Your local, trusted Home Care Packages provider. 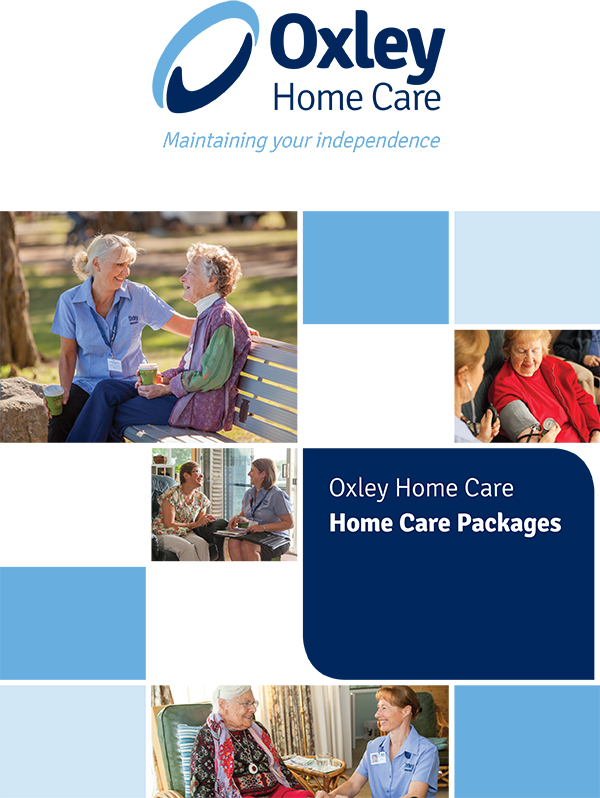 Oxley Home Care is a Government Approved Provider for Home Care Packages and have been providing high quality in home services throughout Sydney, NSW for over a decade. 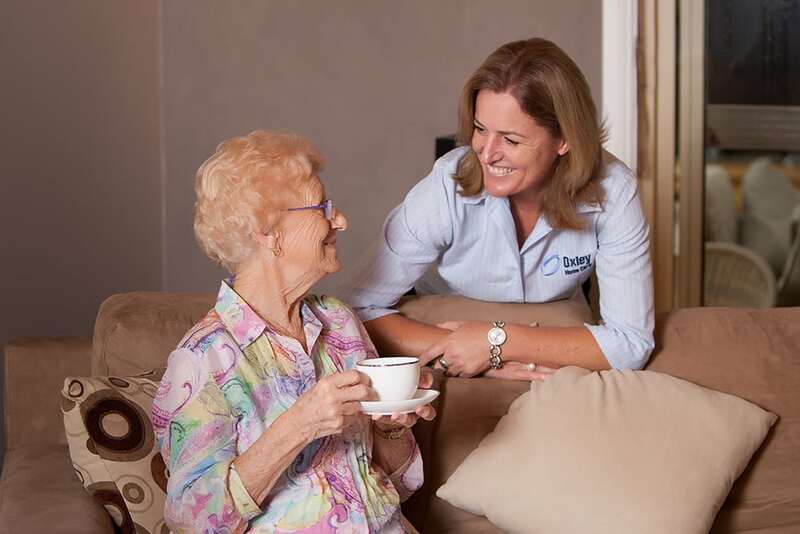 Oxley Home Care delivers a range of quality in-home care services to a variety of clients. We offer a range of personalised and flexible services to support and enable you to live independently at home, where you want to be. Approved for your Home Care Package? You may be eligible for a range of different levels of support & services. 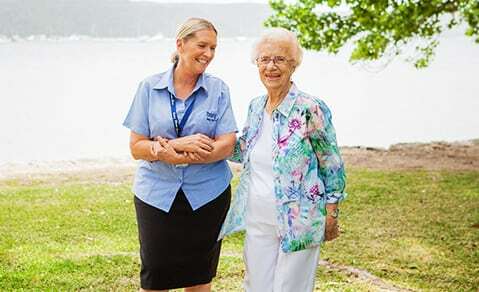 Click below to start your aged care journey. 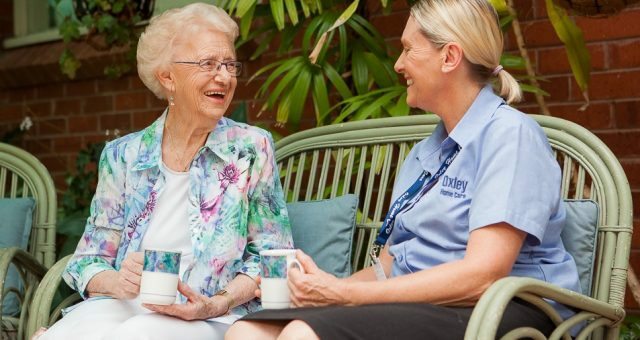 Private Home Care Services from Oxley Home Care can help you live in the comfort of your own home and maintain your independence and quality of life. We offer a range of personalised and flexible services to support and enable you to live independently at home, where you want to be. Please contact our friendly team and we can discuss options and services, and arrange a no obligation consultation. For clients who have been assessed by My Aged Care and ACAT for a Home Care Package and are eligible for Government subsidised care. 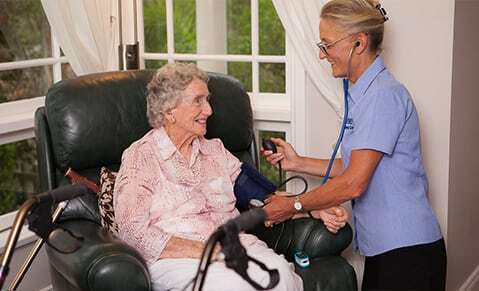 Private Care Services that can assist you to live in the comfort of your own home and maintain your quality of life. Support with simple daily tasks right through to complex care. Support for clients needing temporary or long-term nursing or allied health care services. 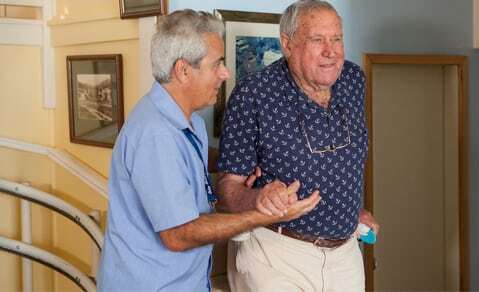 Primarily domestic support and low-level personal care and respite care. DVA Community Nursing Program for Veterans and their spouses. 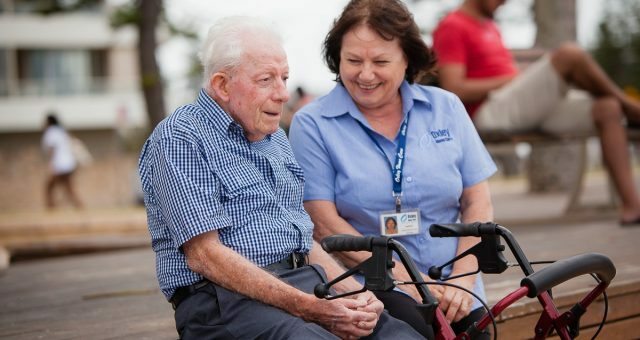 Oxley Home Care provides DVA Community Nursing Services to clients living in the Sydney metropolitan area. 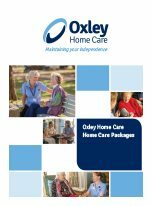 Oxley Home Care supports a variety of community and not-for-profit organisations with a large team of Care Workers throughout Sydney. Not sure if you qualify for a Home Care Package?